Nicole Swanson is dedicated to working with clients and helping them achieve long-term goals. 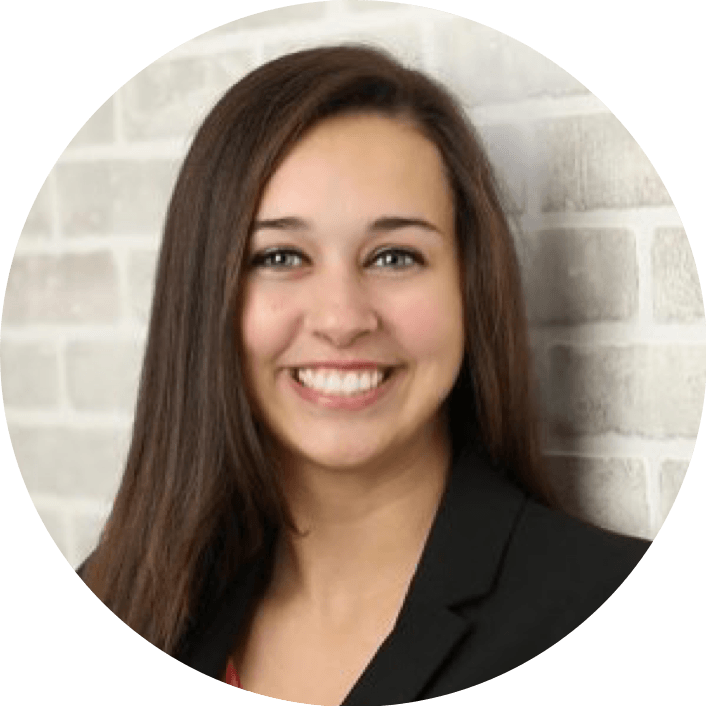 After starting her studies at the University of Wisconsin-Madison as an Accounting major, Nicole switched to Personal Finance so she would have more opportunities to directly interact with clients. She enjoys getting to know people, learning about their background, and then developing a customized financial plan that will hopefully exceed their expectations for what life can look like in retirement (or even when they can retire).